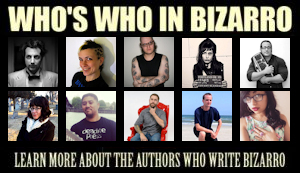 This entry was posted on September 8, 2014 by Gabino Iglesias. 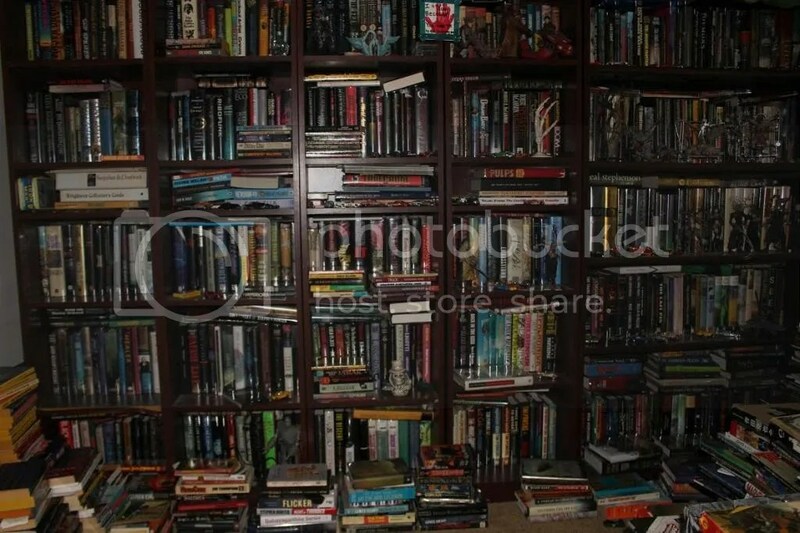 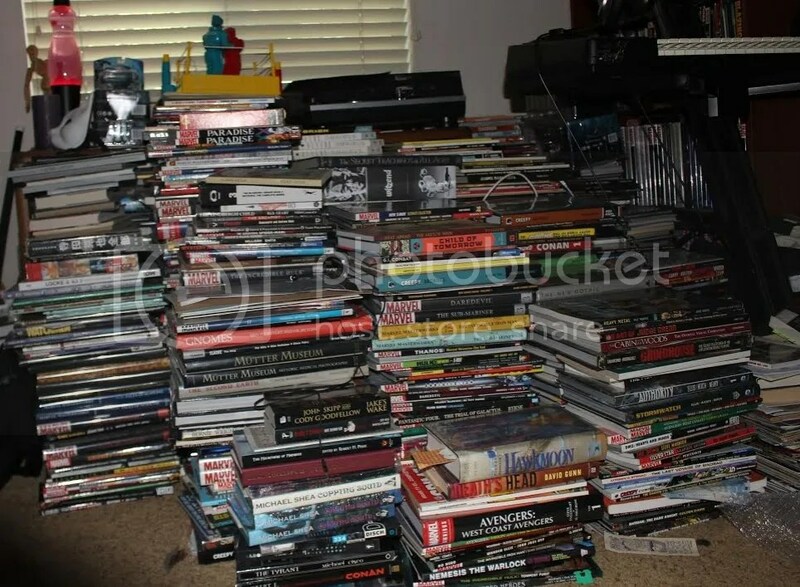 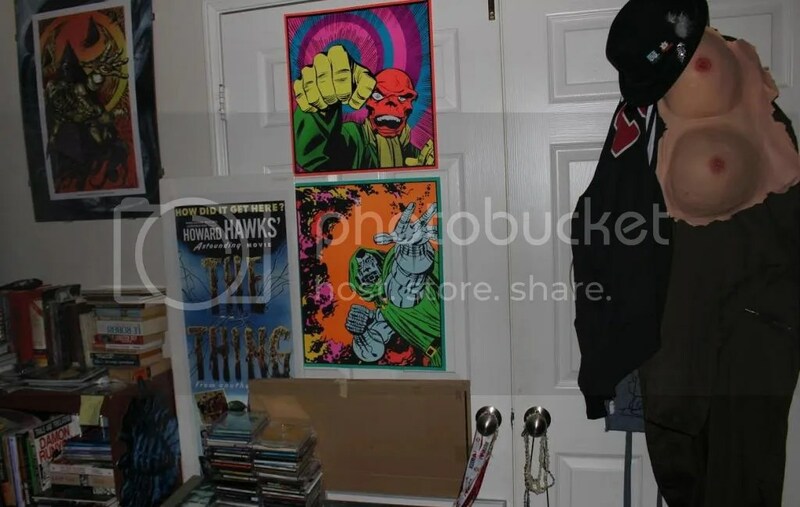 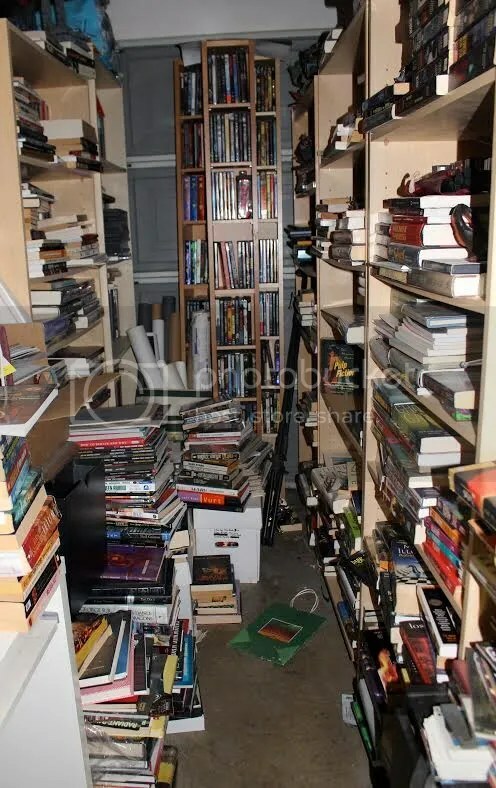 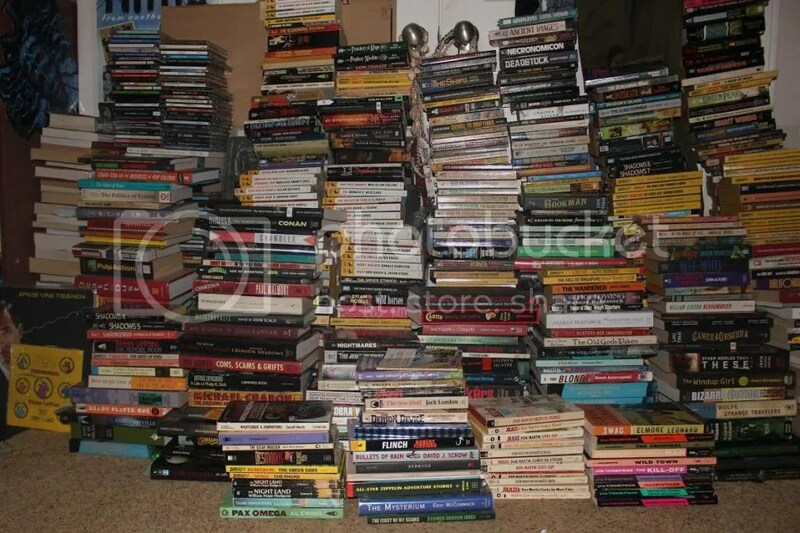 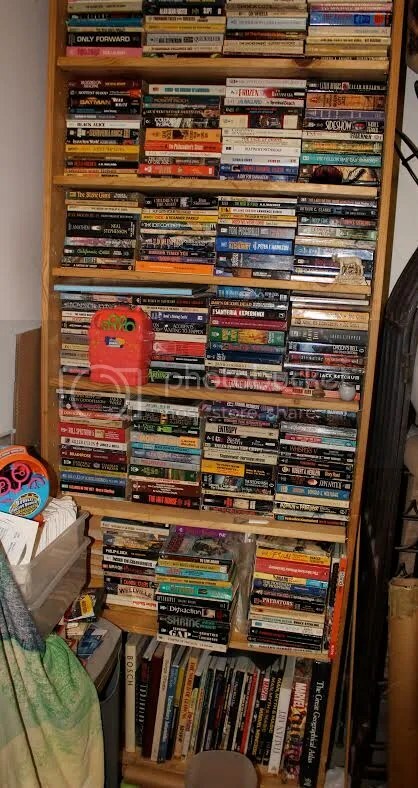 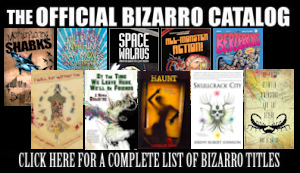 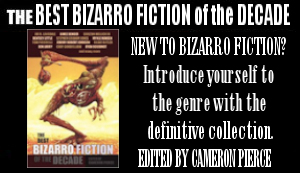 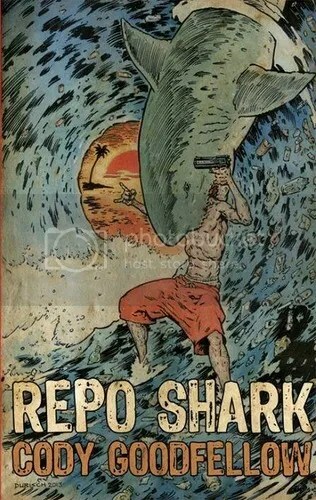 It was filed under Authors, Bizarro Fiction, BizarroAuthor, Interviews and was tagged with Books, Broken River Books, Cody Goodfellow, Gabino Iglesias, lovecraft, Repo Shark, Show Me Your Shelves. 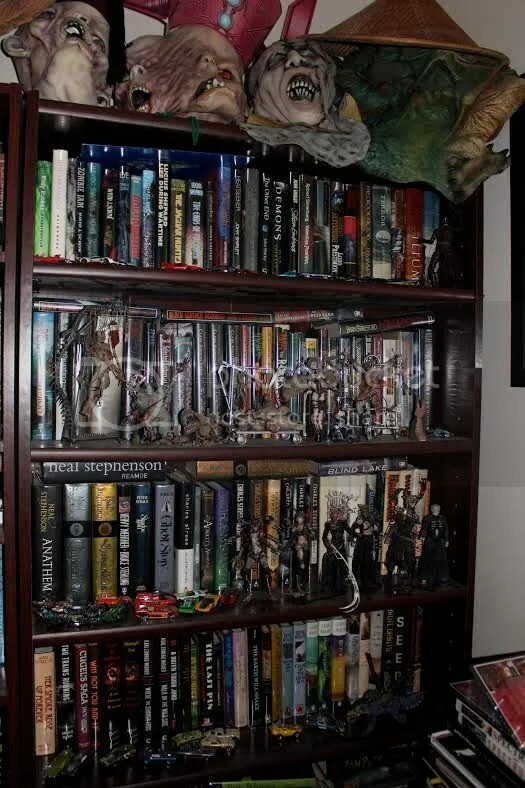 Love the Cenobite Security Guards!